When deciding between wheelchair-accessible vehicles and lift options, choosing the best one is easier with the right tools. Whether you’re sticking to your favorite car brand or you’re willing to try something new, each option has its perks and there are a lot of steps before making a vehicle purchase. Here are a few tips to make the process easier and make a worthwhile decision. How many people will typically travel in your vehicle? 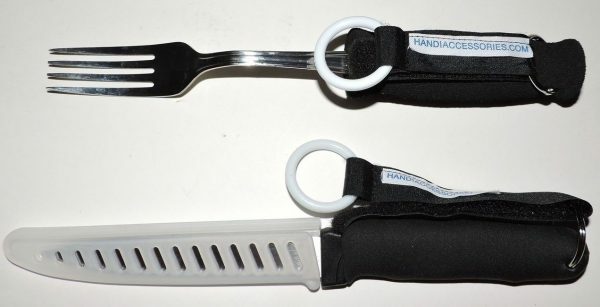 Will the primary driver be the caregiver or the wheelchair user? Do you need extra room for height, weight, or a large power wheelchair? Do you prefer a rear-entry vehicle or a side-entry vehicle? Do you prefer a slide-out ramp or a fold-out ramp? Once you have a solid idea of your must-have features, you can create a list of potential vans and shop with confidence. To further narrow it down, use our wheelchair vehicle selector tool. It asks all of these questions, and will make initial recommendations for what car vehicle and conversion types you might like. This is a good starting point as you begin the research process. After creating a list of needs, it’s time to begin building a list of wheelchair accessible vehicles that fit your requirements. The best way to do that is by exploring the cars that have each of the features you need. Exploring the different conversion type and lift options should be the first place to start. Thankfully, the side-entry vehicles VMI offers are designed for people with disabilities first. Most car features should have exactly what’s needed. When comparing your options, take your time. Do your homework on each key feature and, if you can, list them in order of priority. Take what reviews, friends, and any bloggers or influencers have to say about the wheelchair accessible vehicle too — it can help narrow down your options early on. For instance, try exploring the different wheelchair conversion types to further hone your choices. There are fold-out ramps and wheelchair lifts available. 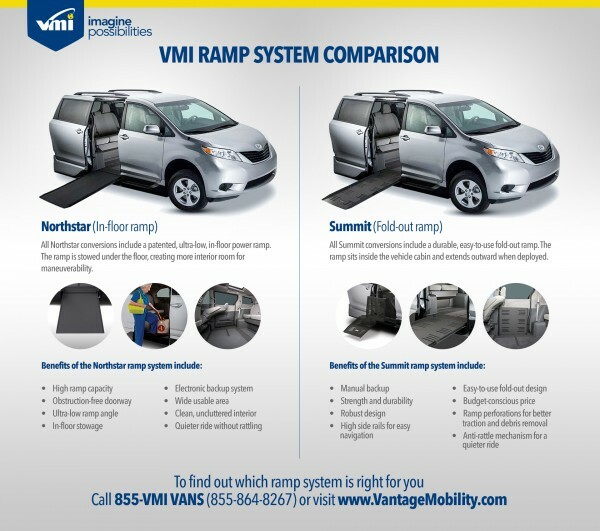 Depending on whether the primary driver will be a person with disabilities or their caregiver, an in-floor ramp may be of utmost priority. This will help you narrow down your options to include the Dodge Grand Caravan, Toyota Sienna, and Chrysler Pacifica. Take the time to explore more about the carmakers. Start with learning how a wheelchair conversion is built. 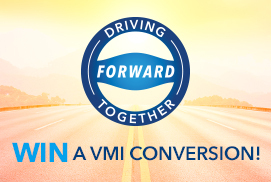 VMI works closely with original manufacturers before making vehicle conversions. Make the time to visit manufacturer websites, learn the benefits of each mobility product, and explore car reviews. Take the time to research the manufacturer, and closely examine the make and model of your vehicle choices. This is also a good stage to prioritize your wheelchair accessible vehicles. Even if your favorite is a Chrysler Pacifica, it’s good to know that a Toyota Sienna is another option worth exploring at a dealership. Before you ever visit a dealership, there’s one last step to take: assess vehicle price ranges. Check out nearby dealerships, and take the time to check out their vehicle inventory before making a trip. Even if you’ve decided on the make and model, looking at available inventory will help you decide between manufacturing years. For example, the difference between the Chrysler Pacifica 2017 and the Chrysler Pacifica 2012 base models will be extremely different. 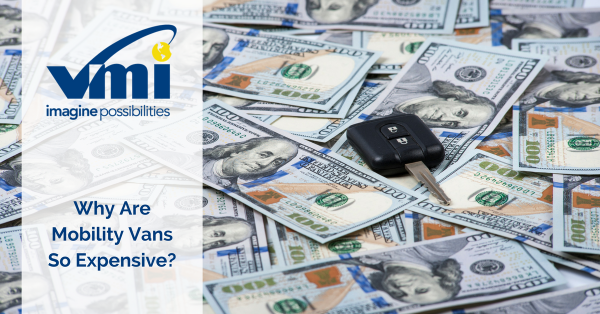 Research financing options to help you make a vehicle purchase more affordable. Take a look at what kind of loan, promotions, insurance, and rebates are available through each manufacturer. For example, if you are a veteran who was injured in the line of duty, you may be eligible for service-connected benefits. There’s nothing quite like exploring your car options in person. For many people, this is where the car buying journey begins and ends. For anyone that’s done their car buying homework, they’ll save a lot of time and money when entering a dealership for the first time. You’ll know the wheelchair accessible vehicle you’re looking for, and should be ready to take it for a test drive or request a demo. Simply fill out the request form and you can get some insight on seating, weight capacity, and other logistics. This phase is the best time to bring caregivers, loved ones, or friends along for the ride — they’ll help you make the decision that’s right for you with their own instincts. After all, intuition is one of the most reliable tools in your arsenal at the dealership. When in the car, simply trust your feelings. Take as long as you need and compare the vehicle to other cars on your list. 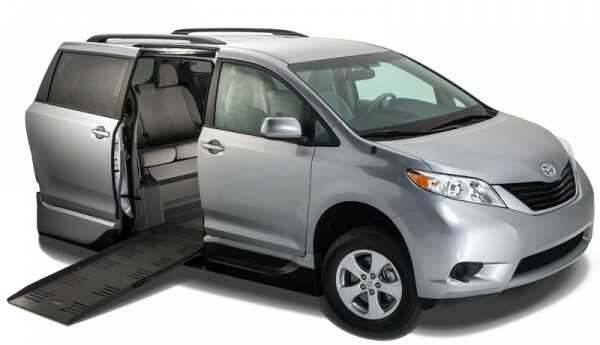 Purchasing a wheelchair-accessible van can be an exciting adventure that opens up a new world of mobility. Use these tips to make the process as productive and enjoyable as possible.